In this blog read how building an AI based Chatbots can help you to enhance the user experience with faster response. Every other day, the app store is filled with some new application. The user becomes frustrated when it comes to an app occupying the memory space in their mobiles. People are searching for an alternative to messaging apps that they are using for their business. A chatbot is the newest way to reach your target audience. They have become extraordinary popular amongst the business owners. Have you ever experienced a skeptical ‘person’ chatting with you in customer support live chat? Can you imagine that ‘person’ to be a robot? We have seen some endearing stiff robots in movies that are stuck with some painfully restricted emotional range. They even hope in vain to attain some more humanity. Well, chatbots sound almost like humans. But their speech is somewhat awkward and the tempo is quite off. But believe it or not, chatbots are in for a long haul. They have been in starlight due to dramatic advancements in machine learning and other technologies. Today’s chatbots are even smarter, responsive and useful. And there is no doubt, we are likely to see more and more of them in the coming years. Chatbots are offered to visitors either through web-based applications or mobile apps. Mostly, chatbots are being used in customer service space. They are presented as little humans for the Tier-1 support operatives and customer satisfaction representatives. The chatbot technology needs the support of natural language processing or NLP. This NLP forms the basis of voice recognition systems used in developing virtual assistants. These chatbots process the text that the user inputs, through a process called parsing. There is a complex series of algorithms which helps them identify what the user said. On inferring the exact need of the users, the chatbot then determines a series of appropriate responses for the query. Some chatbots offer much realistic conversational experience. It becomes difficult to identify if the chatbot is a real human or a robot. Others are much easier to spot. It all depends on how perfectly you use your technology. Other than customer service, chatbots can prove helpful in healthcare, gaming industry, social service and much more. A chatbot has been developed for Dementia and Alzheimer’s disease patients. As these patients suffer from memory loss from time to time, the chatbot aims to identify a deviation in conversational branches and helps with immediate recollection. Endurance has provided a cloud-based solution where physicians and family members can review communication logs taken from the bot to check the patient’s condition. Casper is another chatbot which helps the insomniacs get through the night. As they are unable to sleep, there are chances of loneliness leading to depression. Casper keeps company with the people to avoid them catching serious health illness. The gaming industry is highly benefited by the chatbots as they make the games more interesting and provide user experience of the next level. A few examples of such chatbots are Disney and Marvel. Chatbots in UNICEF are helping marginalized communities be heard. How has Coruscate helped business by building a chatbot? Coruscate has developed a Skype-based chatbot for a restaurant business. 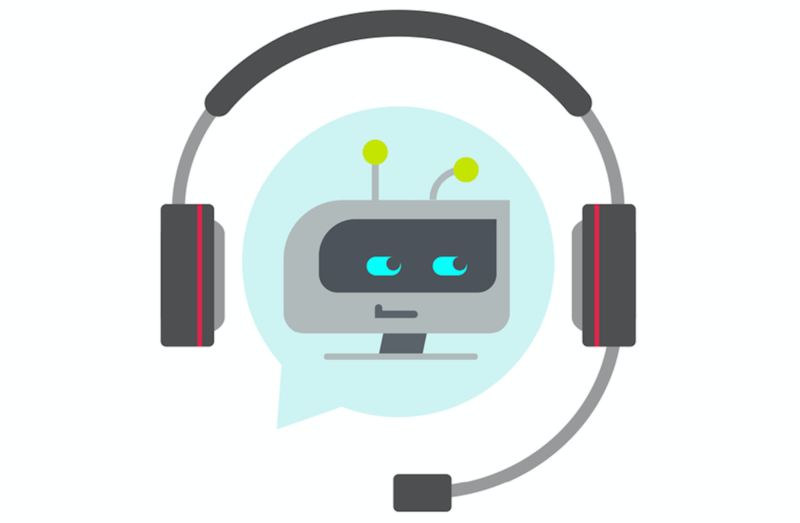 The bot was intelligent enough to understand the customer queries and could attend the customers 24*7 without being tired or irritated (as it was not a real human). But it could provide great customer experience. It could even generate leads for our customer. You can find out the functioning of the chatbot in detail here. There are many other benefits of using chatbots for your business. To know more about the recent trends and how to improve profits in business, Click on below link it might interest you. If you have an idea to build a chatbot for your business, you can give us a call or get in touch with us through contact form. We provide free consultation and unique solutions to all your technical problems.